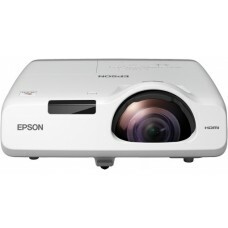 Before the organization officially named as Epson Corporation in the year of 1982, it worked as subsidiary of the Japanese Seiko Epson Corporation that was founded by Epson Deutschland GmbH in 1979. 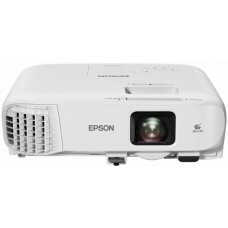 Suwa Seikosha Co., Ltd. & Epson Corporation merged together to form Seiko Epson Corporation in 1985. 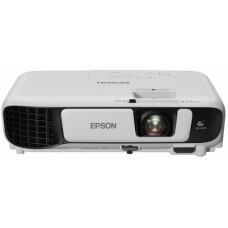 This diversified company is specialized in the field of image processing technology that enables its range to manufacturing printers, scanners and LCD projectors and other micro devices. 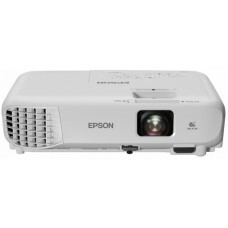 Among the category of projectors Epson provides huge variety of options from where you can choose your favorite or required one. 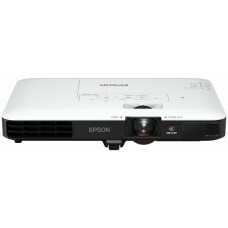 Our collection includes 4k full HD home theatre projector, short throw XGA 3LCD projector, ultra-short throw interactive projector and home cinema projector etc. 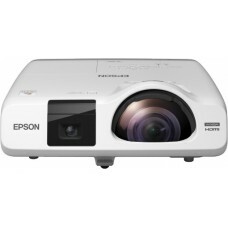 to server the purpose of home, office or any other institution. 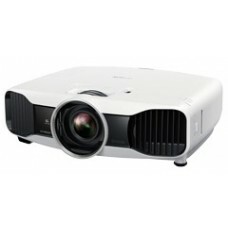 Presently these portable projectors are smart enough to sink with apps to provide extra advantage for the users. 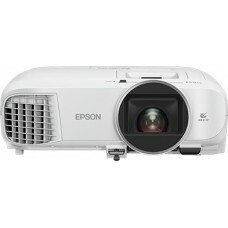 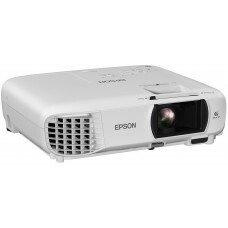 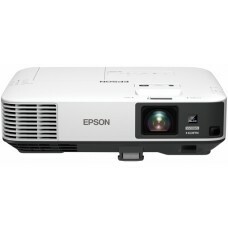 Epson multimedia projectors are available at best price for the market of Rangpur, Chattagram, Dhaka, Khulna & Sylhet. 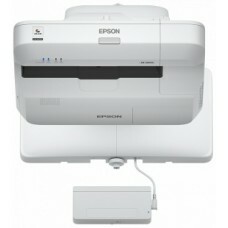 Now you can enjoy the facility of online shopping and EMI purchase all over the country. 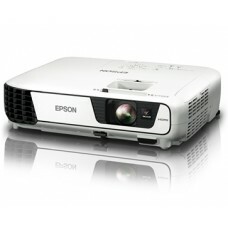 Order online to have fast delivery of desired brand-new projector to your destination.